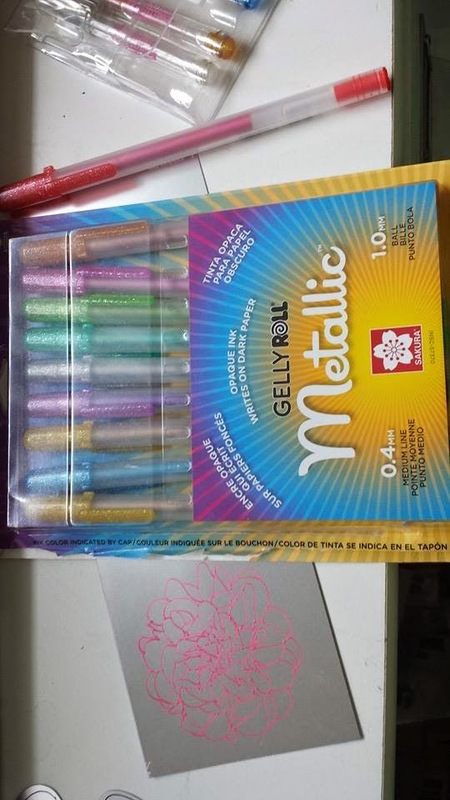 Amy Chomas: Ooooh new gel pens to share with you! Is this just regular vinyl like oracal 631 or 651? Thanks! 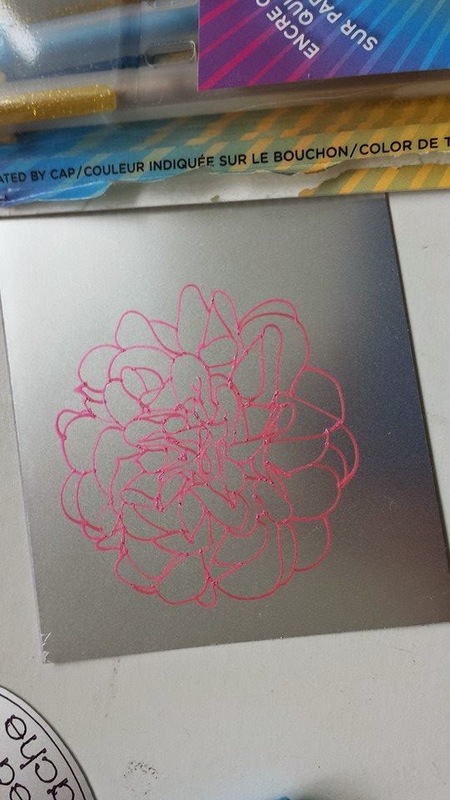 Want embossing set bad but have to save $ too get as soon as I can. It is the silver vinyl from Silhouette, but you could use other vinyls as well. Any feedback as far as how well the ink stayed put? I'm wondering if you used transfer paper, if it would lift. I'm not at all sure on transfer paper. You could give it a try and let me know!